Originality is hard to come by - that's why it's useful to research and find inspiration. After looking briefly through a few books, I have found some intriguing magazine layouts: ones which may include in my magazine. This page design,from the magazine Apartamento, is highly appealing to me: I like how it's creative enough to be intriguing, but not over the top and verging on confusing. After researching fonts, I have a clear picture of how I could include this in my magazine. Interestingly, the main image is located on the recto of this double-page spread - this is something that I could include. I feel that this design breaks up the page nicely, creating a clean and sharp appearance. This page design/layout is similar to the previous one. However, I really like the idea of colourising the pull quote with colours from the photographs on the next page: it makes the quote pop out at the reader and adds more creativity to the page. The fact that the main body of text is centres around this pull quote is cool as well - perhaps the aim was to give importance to the quote, in relation to the article, and therefore it resonates more with the consumer. 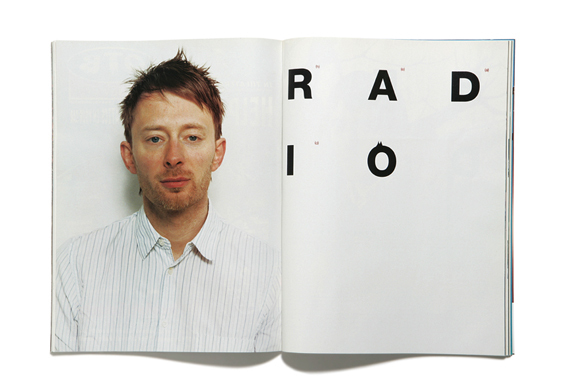 This Raygun magazine double-page spread, featuring Thom Yorke, is extremely simple. However, it effectively fills both pages with the smart use of text. I admire the clean look it gives to the magazine: as a consumer, I would be drawn to this style - and so perhaps I will adopt it into my own magazine. Despite the fact that this design isn't from a magazine, it is still somewhat inspiring. I really like how the negative space in the margins is taken up with text: it looks pretty cool and is an intriguing way of presenting text. 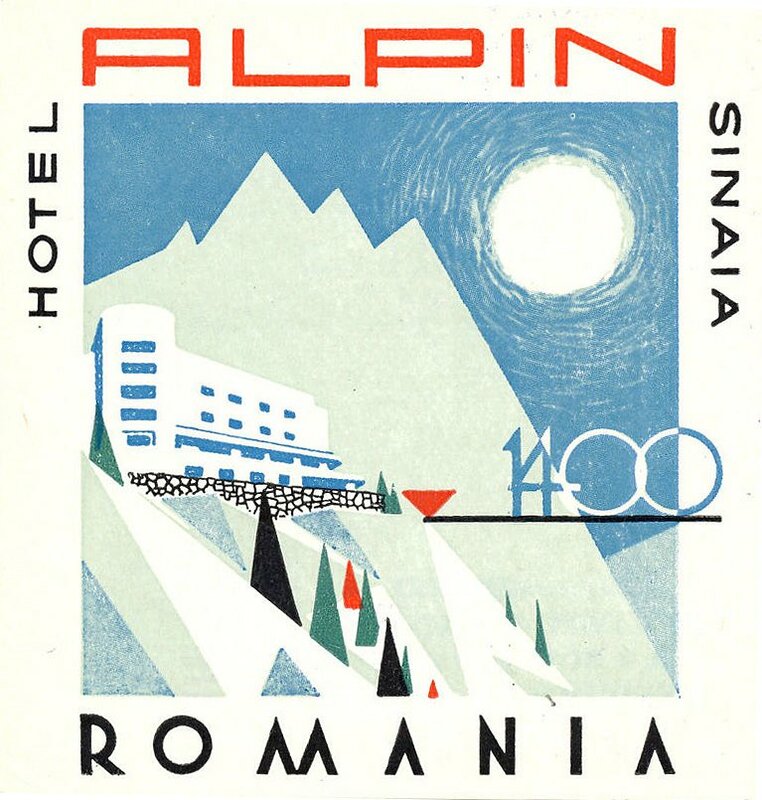 The font used for this design is cleverly chosen - it fits with the sharp slopes of the mountains and the points of the trees. 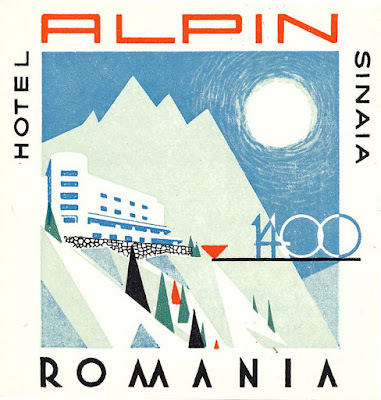 Perhaps I could replicate this in my magazine, by using rounded/soft fonts with my images.